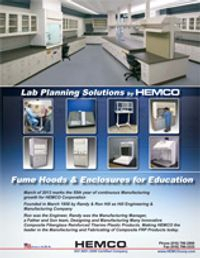 Chemical resistant non-metallic fume hoods, accessories. 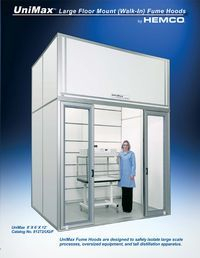 Large format hood sizes up to 24’ long, 8’ deep & 16’ high. 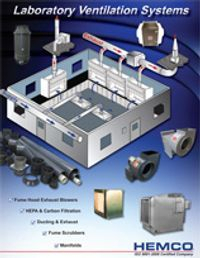 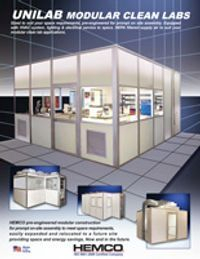 Modular hardwall, softwall, CCS, HEPA systems. 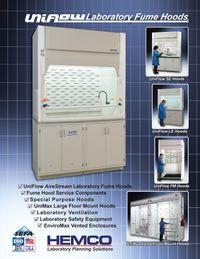 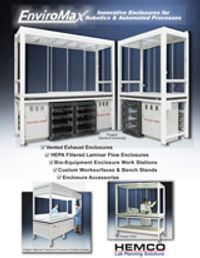 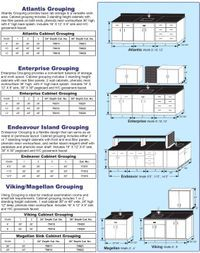 Demo Hoods, Enclosures, Dual Entry, Fume Hoods.